From writing songs for Lil Wayne, Ciara and even featuring on their songs, to name a few. It's been a minute since Future has finally released a brand new single. ‘Honest’ is the first single off of Future's forthcoming sophomore album, which is also the same name as the lead single. 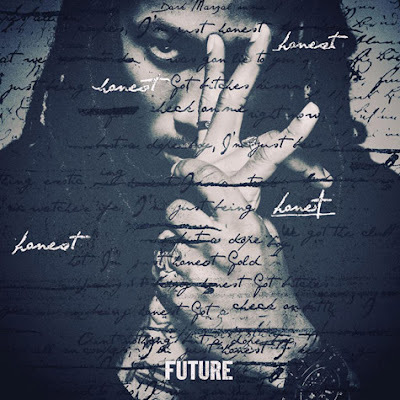 ‘Honest’ sees Future in a new limelight, that we're not usually used to - as he raps over the Metro Boomin produced track, Future is just being nothing but honest on the track. Future joins Drake and Miguel as they all hit the road for their ‘Would You Like a Tour?’ arena tour from this September. The forthcoming album which was previously titled ‘Future Hendrix’, will hit the shelves on November 26.